Hiring a solicitor can be a daunting prospect for even the most confident person.  Most people try to avoid having to consult a solicitor however there are some times in life where you need the advice and support of a qualified solicitor for your own protection. Here at Ashmans Solicitors we understand the apprehension many of our clients feel before visiting us for the first time. However we know that when our clients walk out of our offices they are satisfied they made the right decision. You may have found yourself being questioned by police and are worried you will implicate yourself as part of something when you have had no part in the event your are questioned about. Getting quality legal representation does not make you look guilty, it makes you smart. Have you been a victim of personal injury, again this is something we can help with. We appreciate how injury can have a devastating impact on your home and professional life. For quality Solicitors in West Yorkshire call us today on 0333 009 6275 – 24 hours a day 7 days a week.